Qatar’s foreign minister said on June 6 that his country was ready for mediation in its dispute with neighbouring Gulf powers. The sheikhdom wants to give Kuwait's Sheikh Sabah Al-Ahmad Al-Jaber al-Sabah the ability to "proceed and communicate with the parties to the crisis and to try to contain the issue," Sheikh Mohammed bin Abdulrahman al-Thani said in comments to Qatar-based Al Jazeera television. 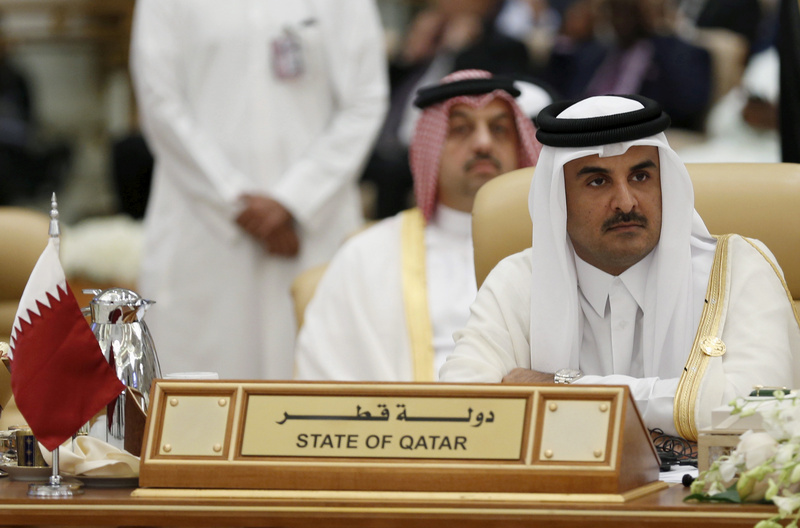 Qatar has been cut off by some of the most powerful Arab states in the Gulf who have accused it of supporting Islamist groups and sidling up to Iran. Saudi Arabia and the United Arab Emirates, with the support of Egypt and Bahrain, on June 5 imposed what is effectively an economic and diplomatic blockade on Qatar. Yemen, the Maldives and Libya’s eastern-based government have also joined in the attempt to isolate the gas-rich state.